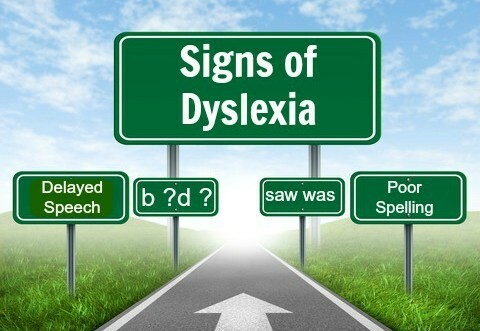 The somewhat ‘grey’ term of Dyslexia or Academic Skills Disorder (ASD) affects approximately 1 in 8 of the population, with four times as many males as females experiencing it. According to the British Dyslexia Association, dyslexia is an umbrella term covering a range of learning related problems. (2) Movement of the letters and words. (3) ‘Shimmering’ on the page. (4) The words sinking into the white background of the page. (5) Pattern being formed by the spaces between the words and lines, which interfere with reading. 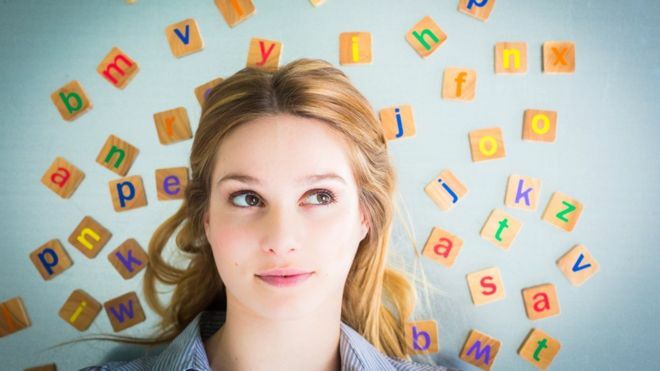 How can dyslexia be managed? 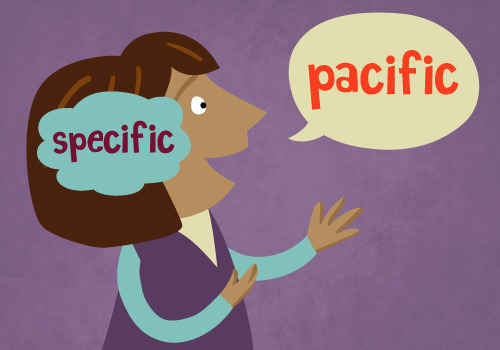 slow the information transfer by differing amounts, depending on that individual’s needs. The haploscopic filters also work to resynchronise the visual information into a format the brain will easily recognise. It was Professor John Stein of Oxford University Dyslexia Unit that first found that about half of dyslexic individuals would benefit from using coloured lenses – giving clearer text, ease of reading and better word and number recognition. What management solutions are available? Whilst there is no single solution to managing dyslexia, ChromaGen ™ is the only patented, FDA approved product for the management of reading disorders through the fitting of coloured glasses or contact lenses. It can also help patients who suffer from either Academic Skills Disorder ‘ASD’ (which includes dyslexia and dyspraxia (clumsiness)), colour deficiency and even migraine. The entire assessment is completely painless – a pair of trial frames are simply placed on the patient’s face. 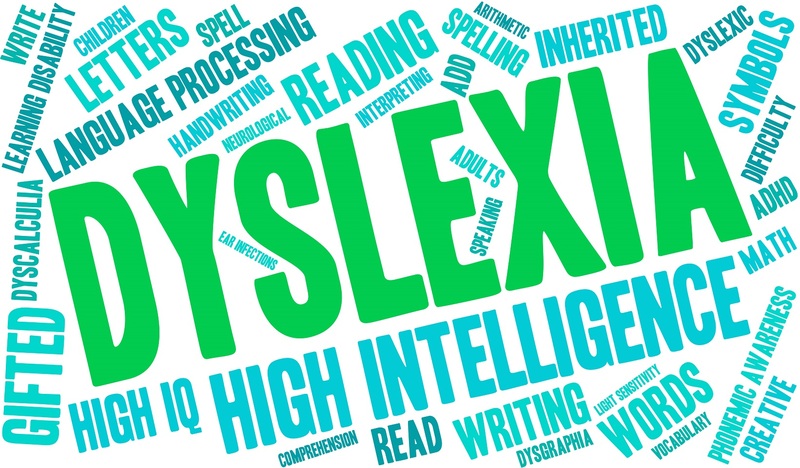 The test for dyslexia is first carried out with no filters in place and ascertaining the ‘words per minute’ score using the Wilkins ‘Rate of Reading’ test. Then the filters are used one by one on the non dominant eye (whilst looking at a reading chart) asking “Is the print clearer and easier to read, with or without the lens?” – until the one is selected which gives the most ‘comfortable’ and ‘relaxed’ view. 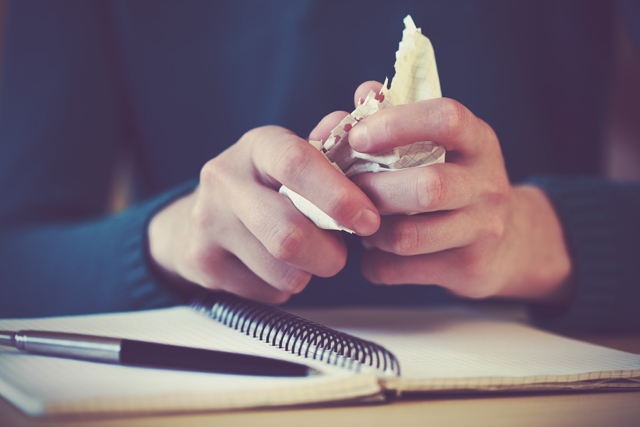 This small or type of ‘improvement’ on the day is the one that grows over the next 4-6 weeks of wearing the glasses in all ‘concentrating’ circumstances. It’s often helpful at this point to test the coloured filters on some normal reading of text the patient brings with them, showing the difference with and without, as the improvements will generally be evident, with less hesitation and stumbling on big words. This generally gives the characteristic “louder and more fluent, but this time much less words were jumbled or missed out.” To monitor progress, a follow up set of check-ups should take place at 6 weeks and 3 months. Once an individual starts to use the filters, they get a permanent improvement as long as they continue to use them in the initial years. They eventually improve their reading skills and can start to do without the ChromaGen™ filters as their ability to read improves with education. Where colour vision deficiency exists, the ChromaGen™ system for improving this is done in a similar way by selecting the best filter for the non- dominant eye ONLY whilst viewing an Ishihara colour vision test and then separately something more practical like a London tube map or an alpine ski-run map. The final result is then made up as a single centrally coloured contact lens and replaced every 6 months. It is important to realise the ChromaGen™ system is not a cure for colour deficiency or ASD and only should be prescribed as a ‘management system’, in conjunction with an official dyslexia diagnosis from a qualified educational psychologist.